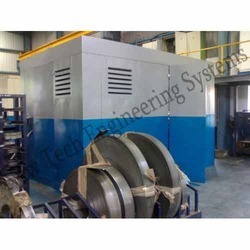 Weather louvers, acoustic louvers, splitter and baffles are provided to suppress the noise where required. Inlets and outlets are provided in acoustical enclosure for the air inflow and emission exhaust. 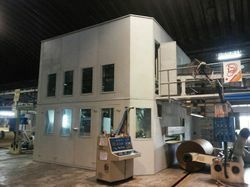 Sound Proof Enclosure can be used when it is necessary to suppress noise pollution from machinery either fixed or mobile. Legally employers must protect their employees from continuous high noise levels above 85db (a). 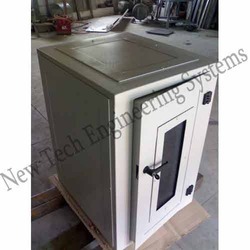 Most of our Sound Proof Enclosure are completed at our factory and are ready to go directly into service. Looking for Sound Proof Enclosures ?